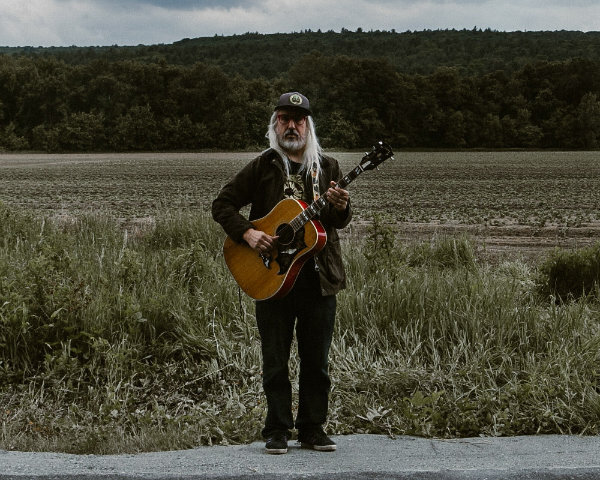 We’re not entirely sure what prompted this, but Dinosaur Jr frontman J Mascis this week dropped an excellent cover of the Tom Petty and the Heartbreakers classic “Don’t Do Me Like That,” which finds the guitarist eschewing the softer acoustic side he usually displays on solo material and instead reveling in wonderfully crunchy riff-rock. Hear the cover below, and it’s also available to stream and purchase via digital music providers. We’re not entirely sure what prompted this, but Dinosaur Jr frontman J Mascis this week dropped an excellent cover of the Tom Petty and the Heartbreakers classic “Don’t Do Me Like That,” – No mystery, just J. Mascis wanting to pay homage to the late singer. It just takes our space antennas a bit of time to pull in sounds from the Dinosaur Jr. galaxy. Fantastic cover.